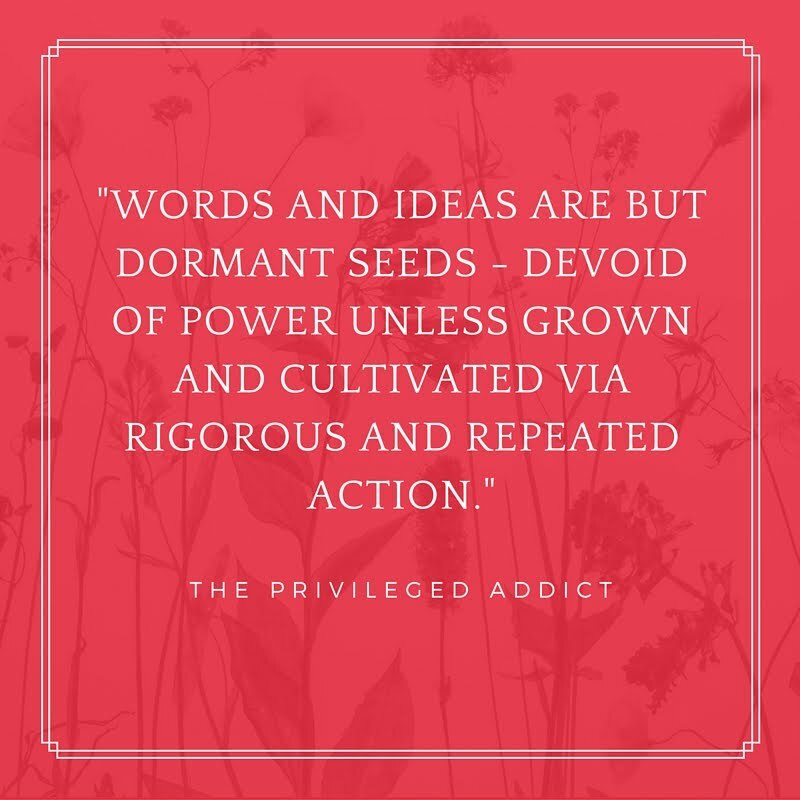 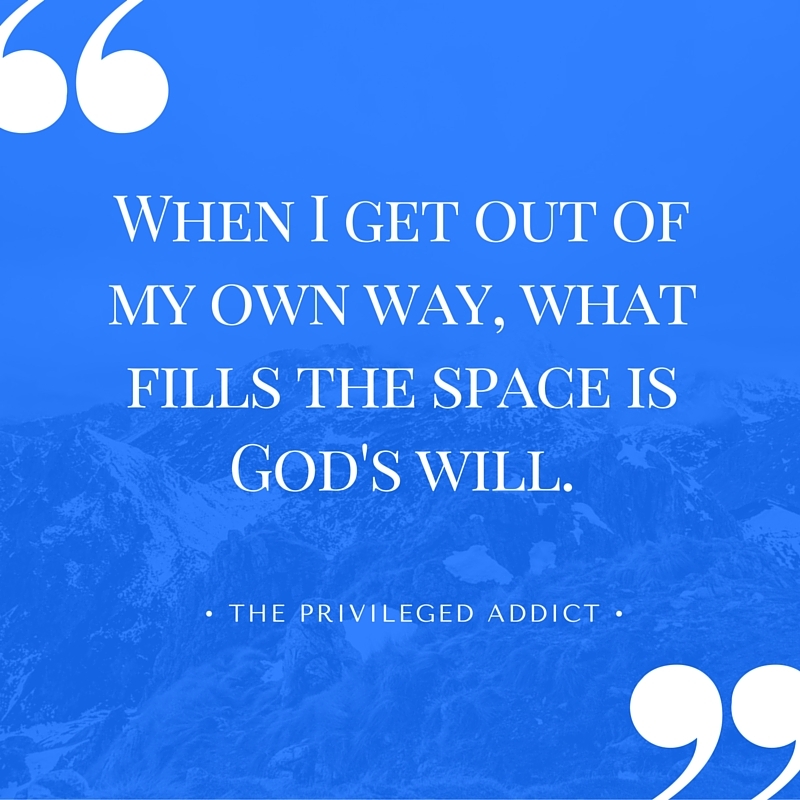 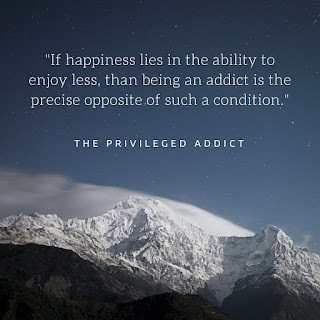 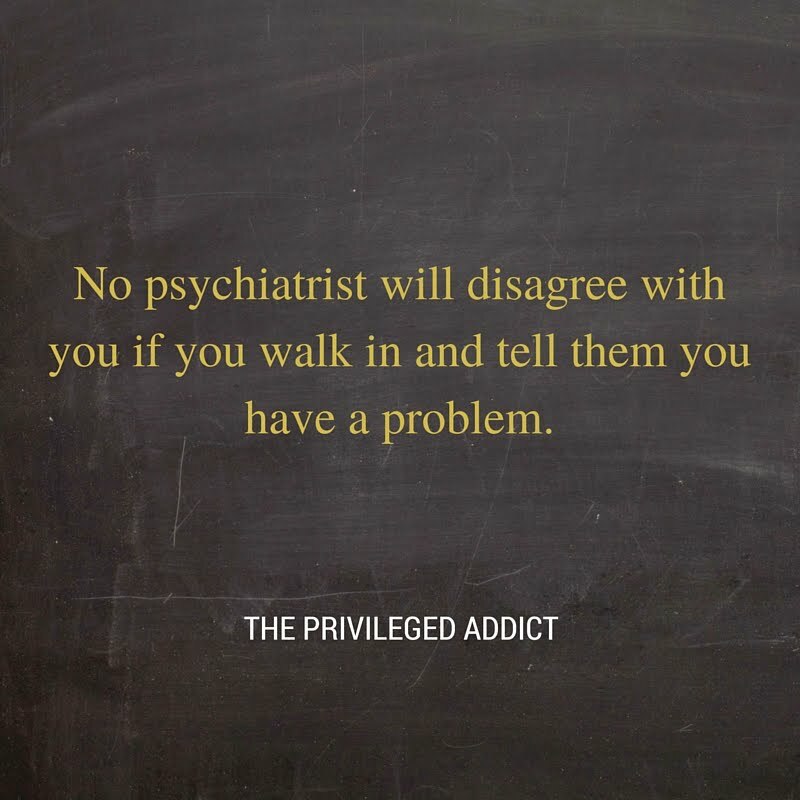 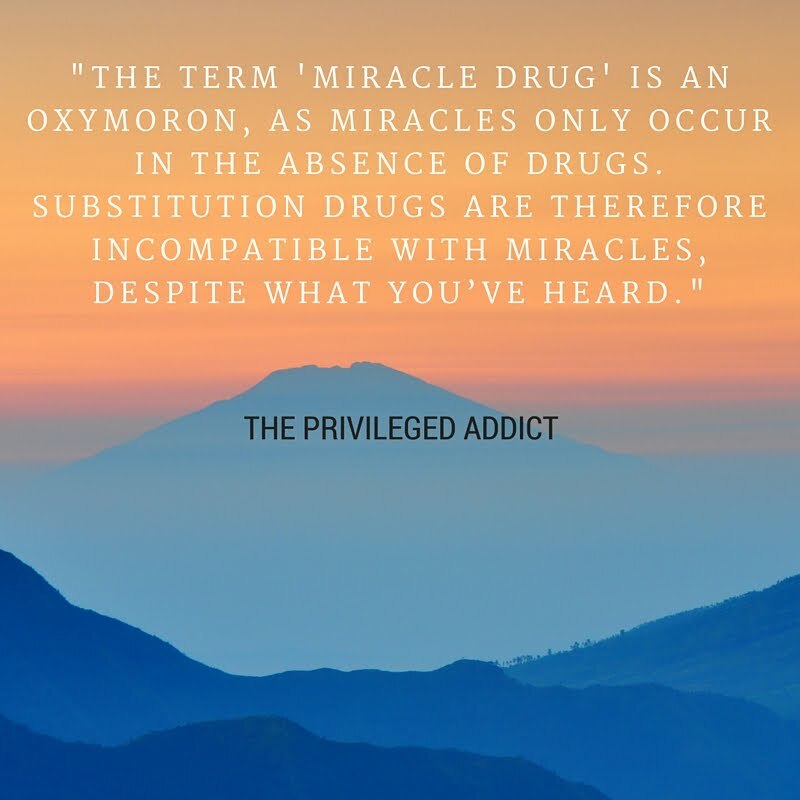 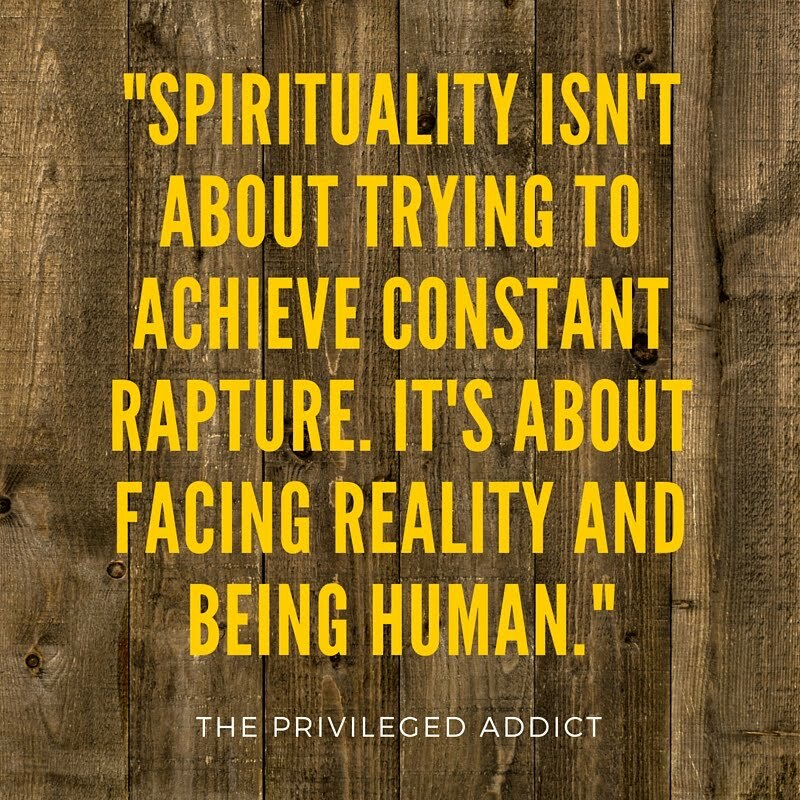 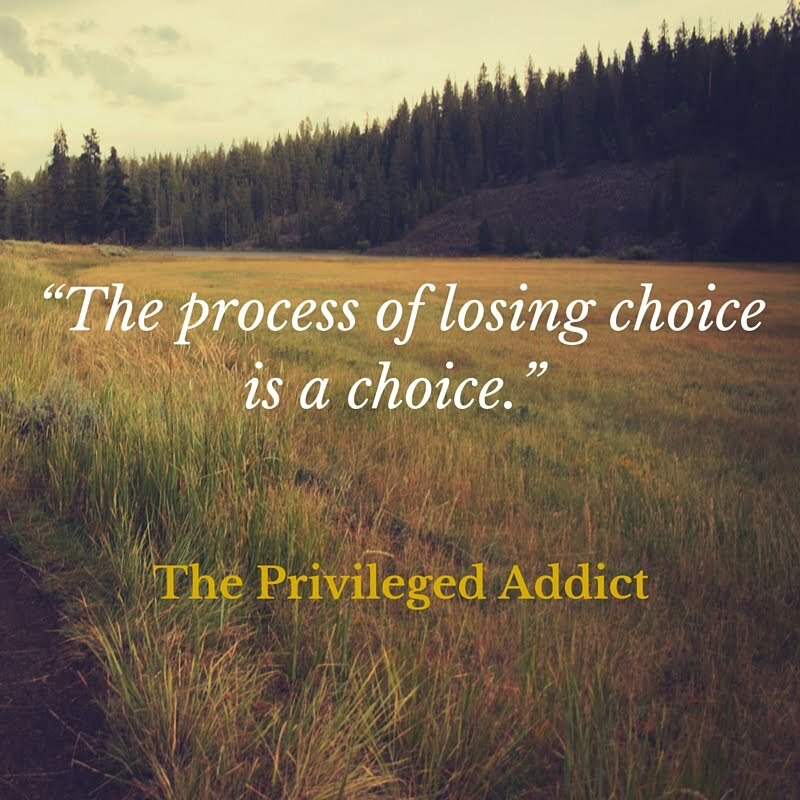 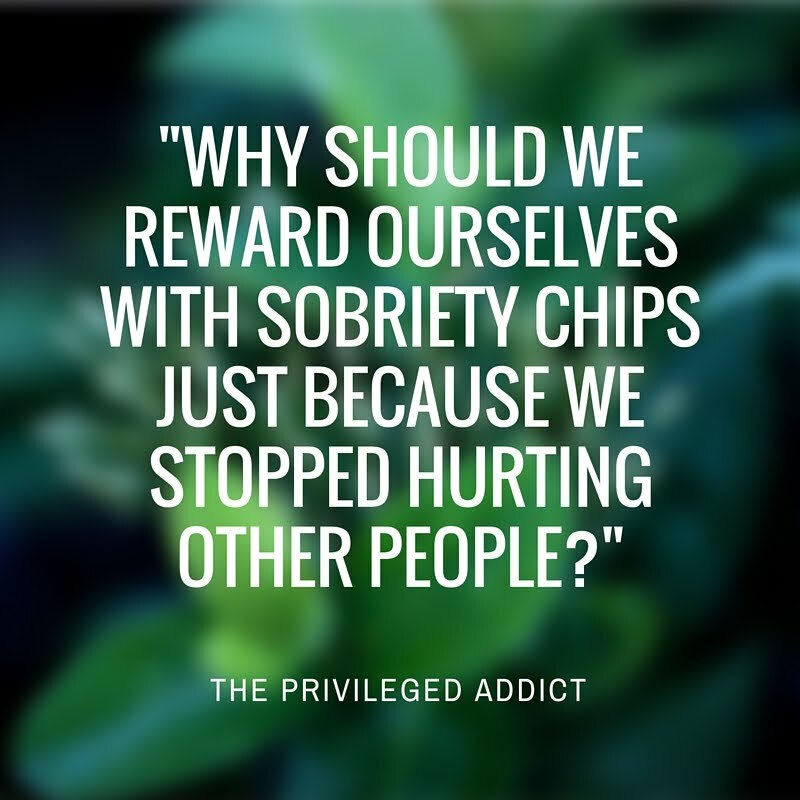 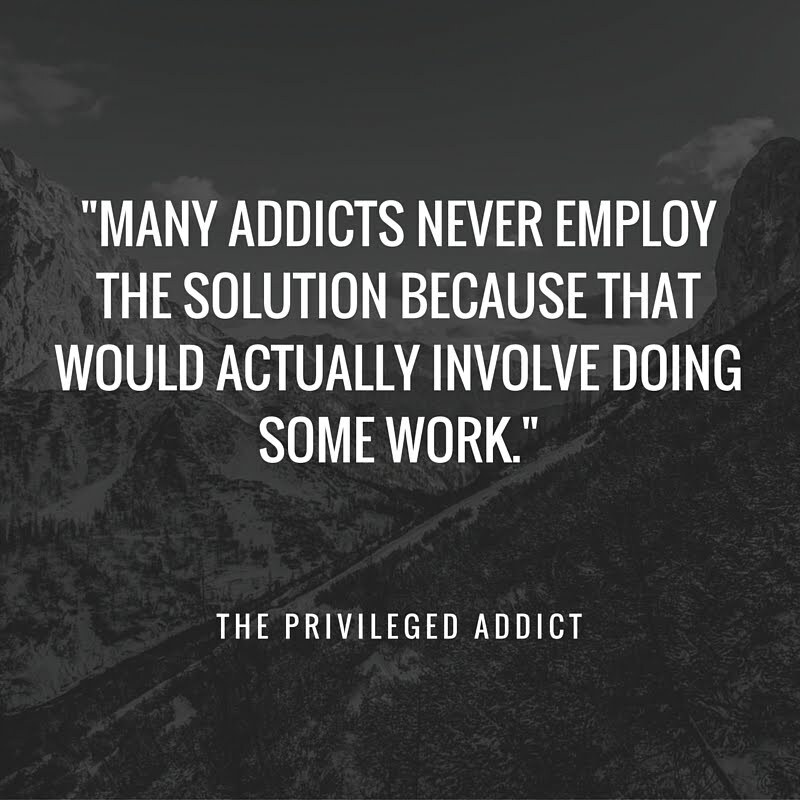 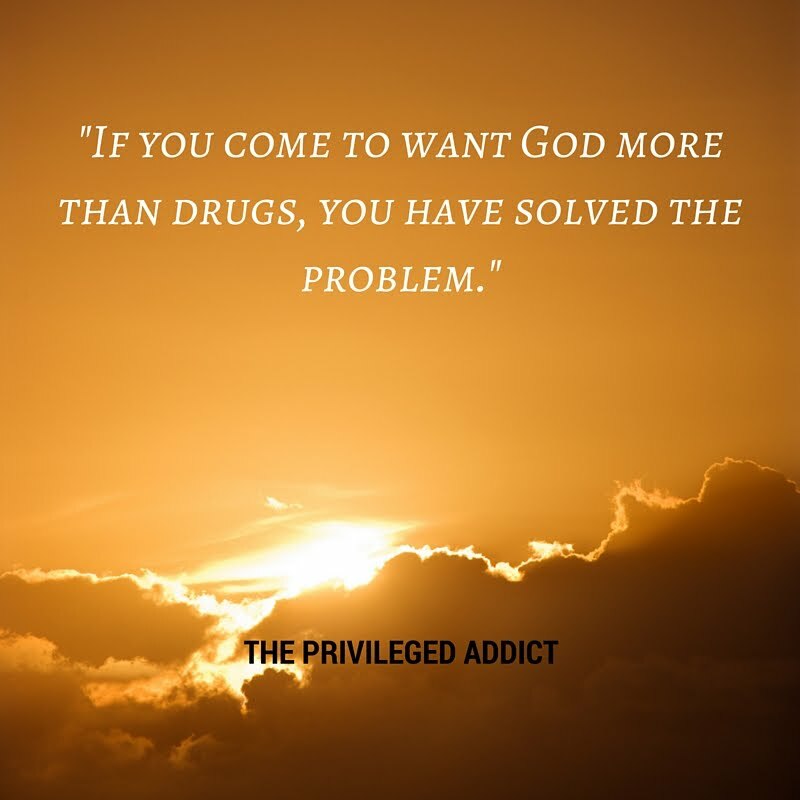 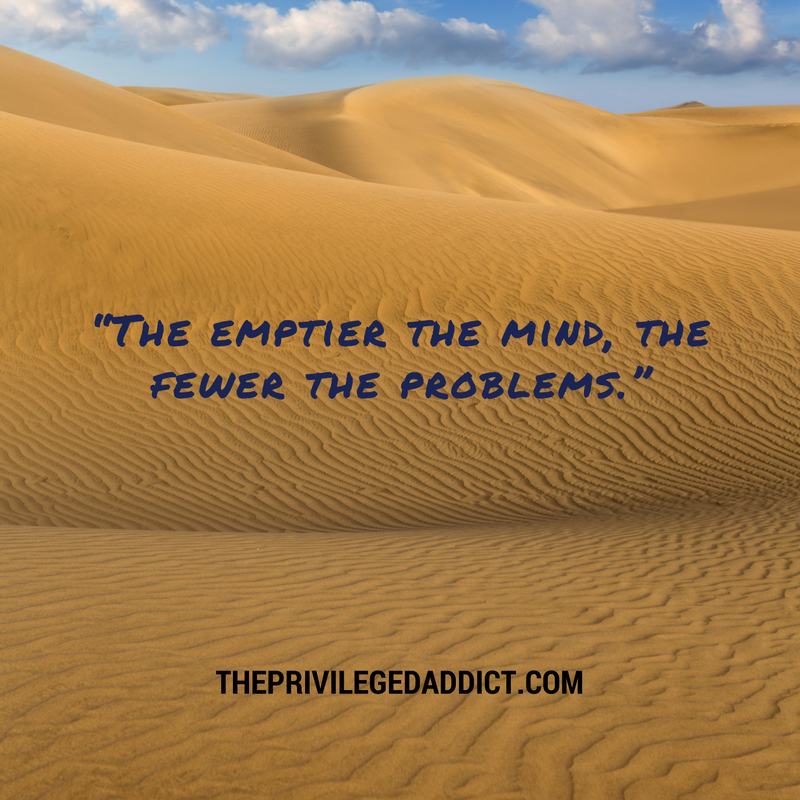 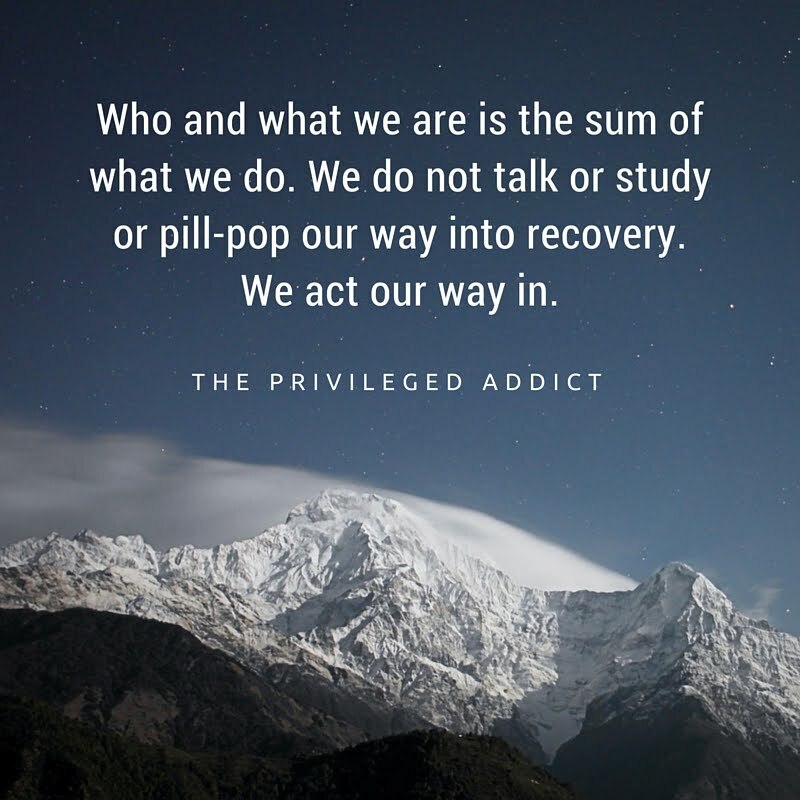 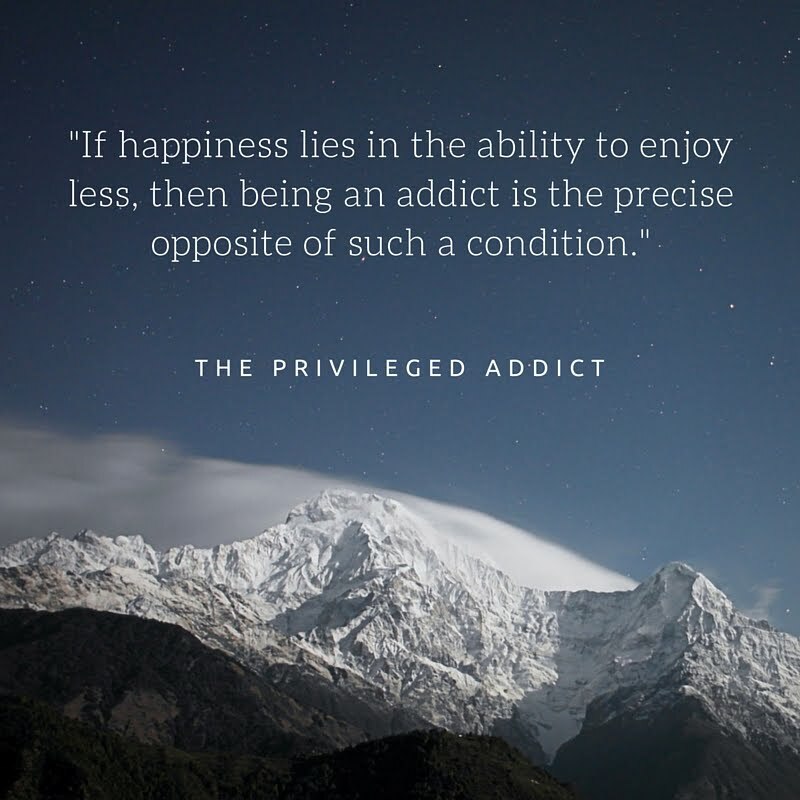 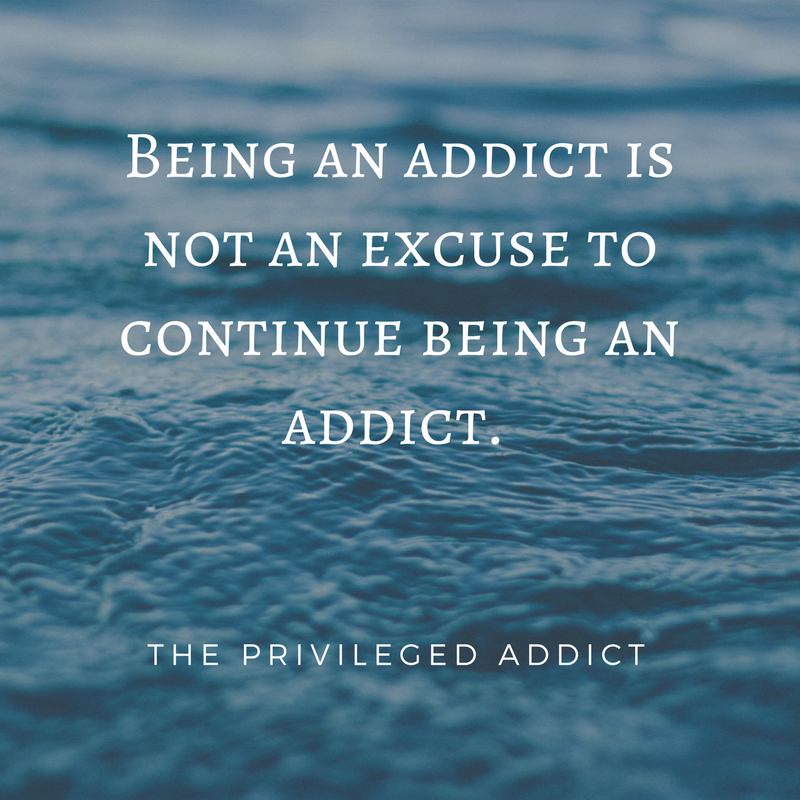 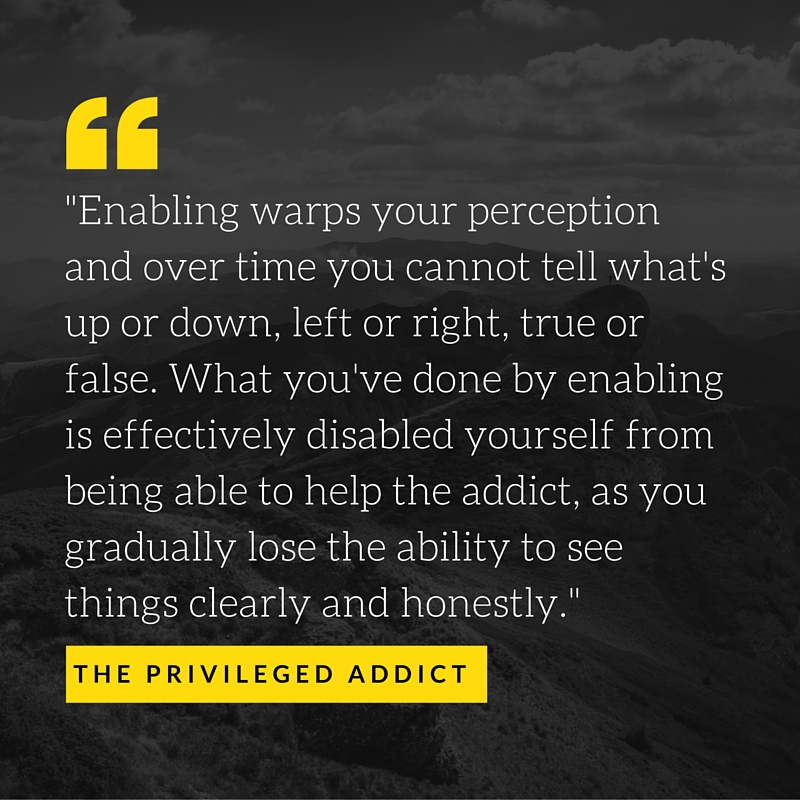 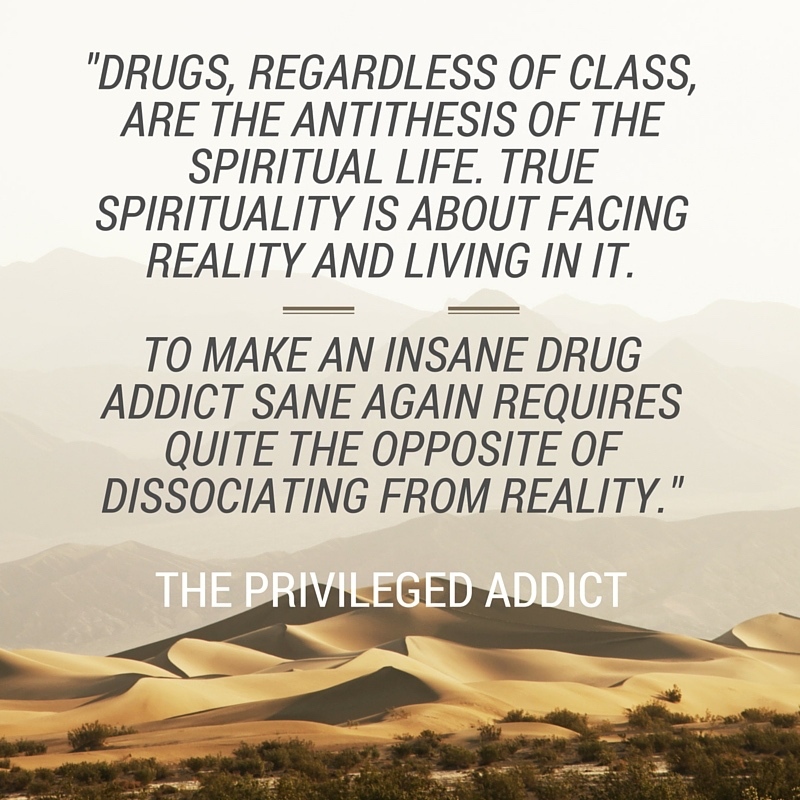 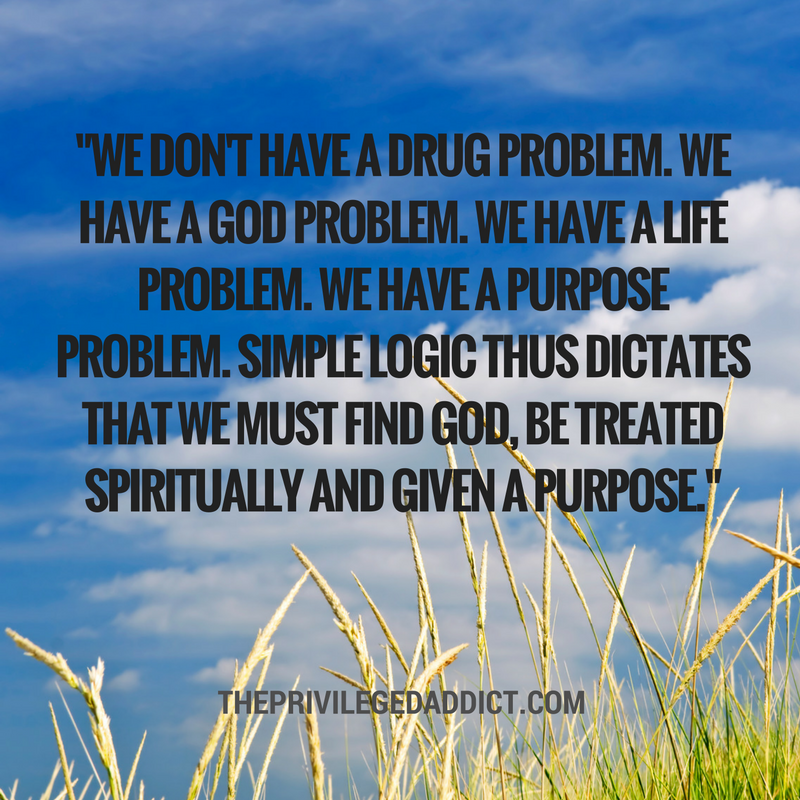 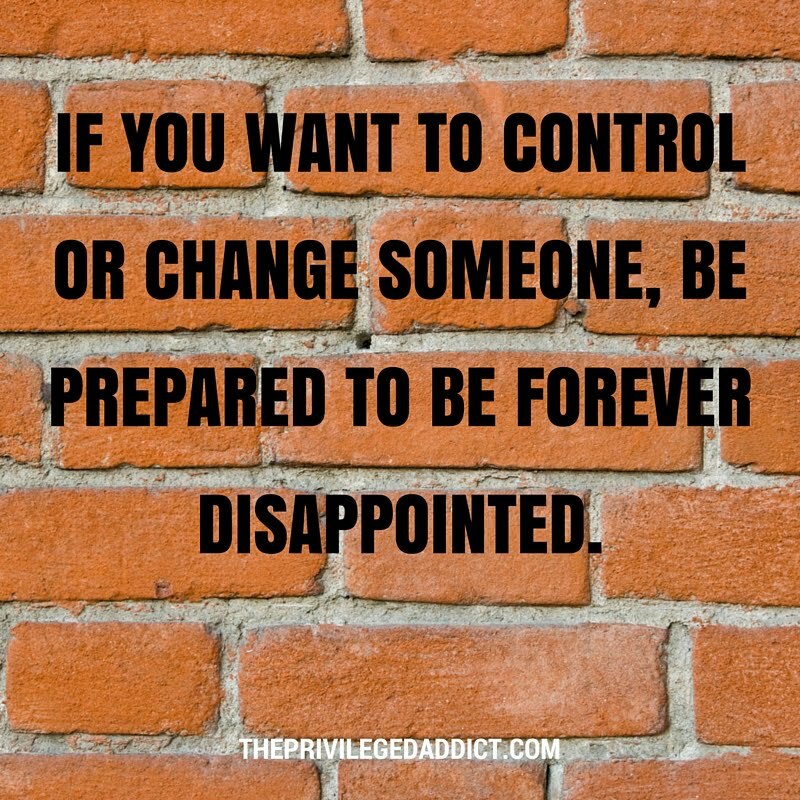 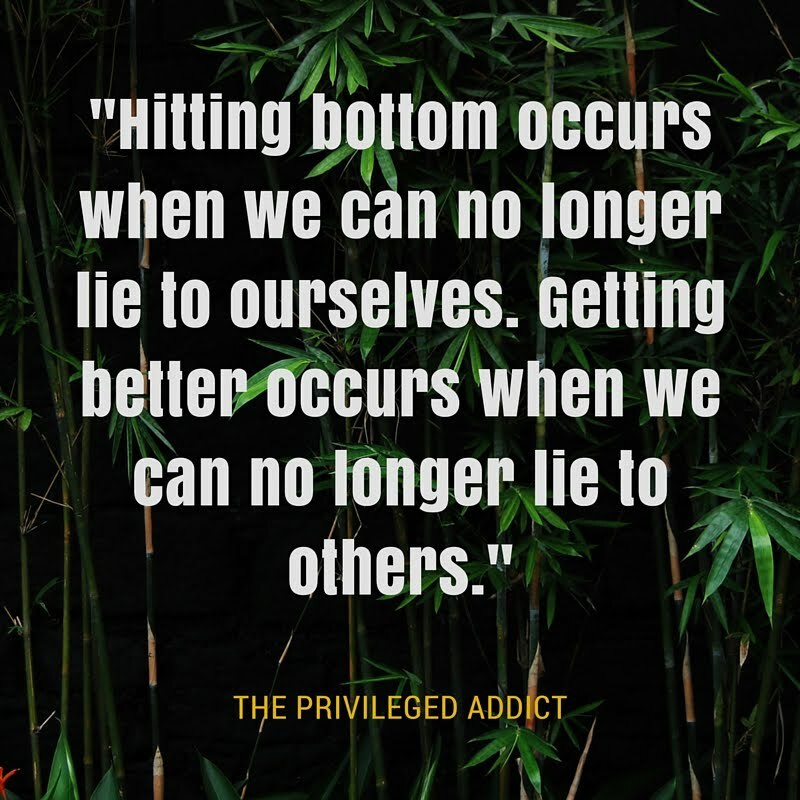 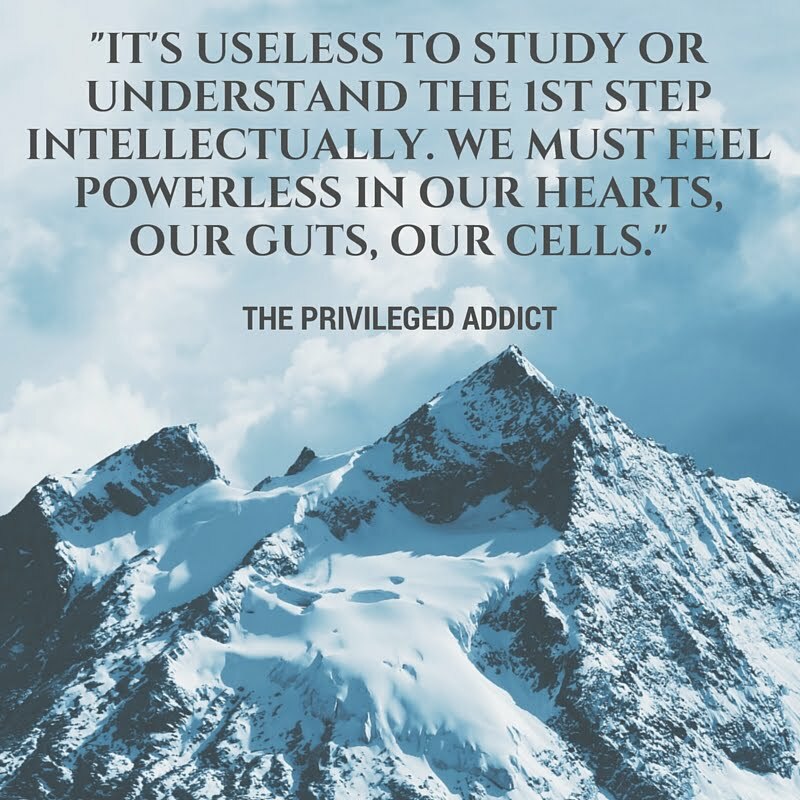 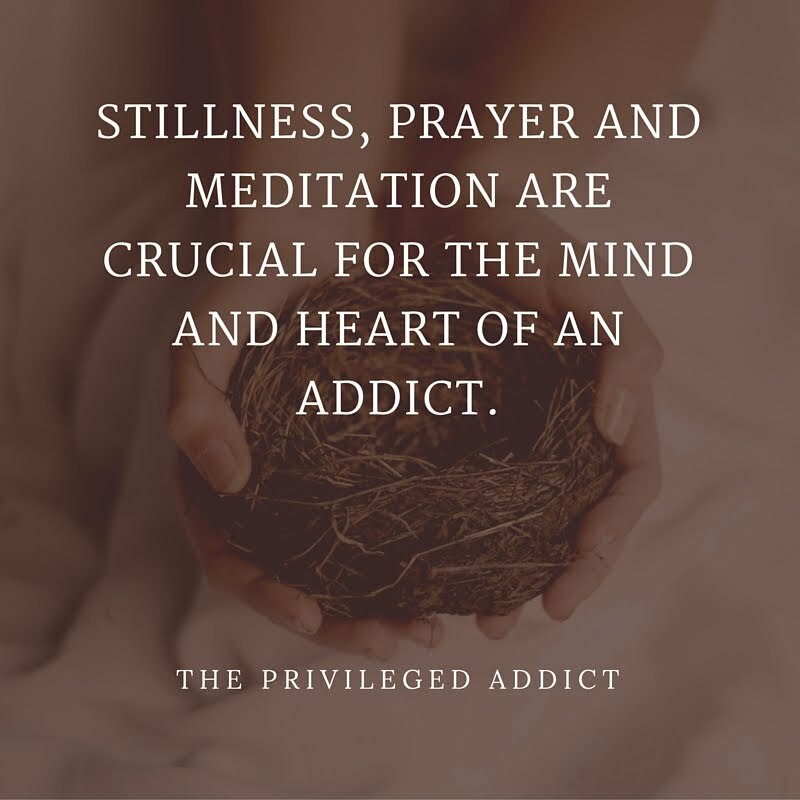 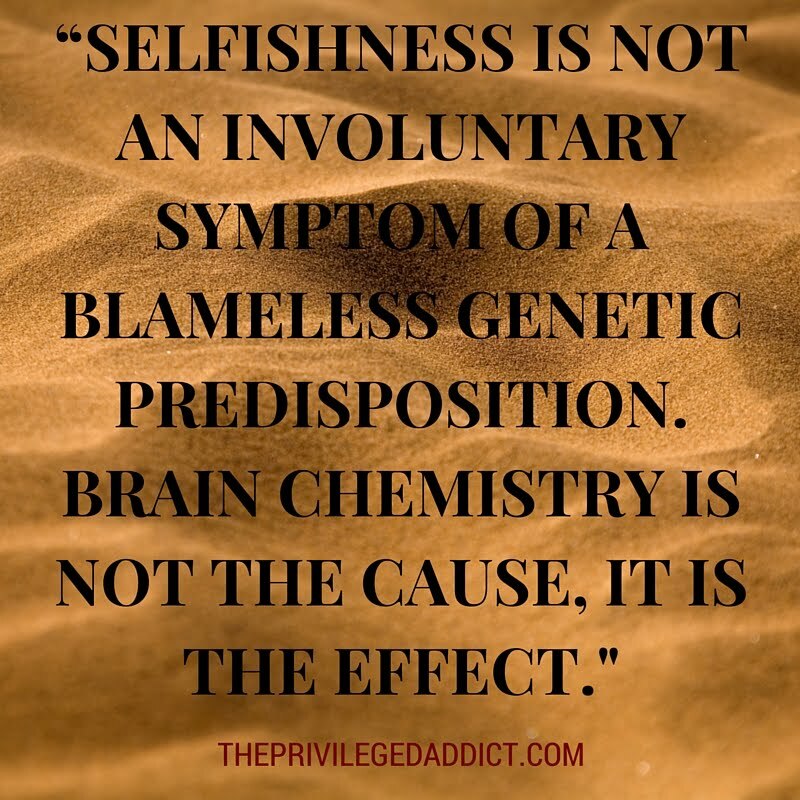 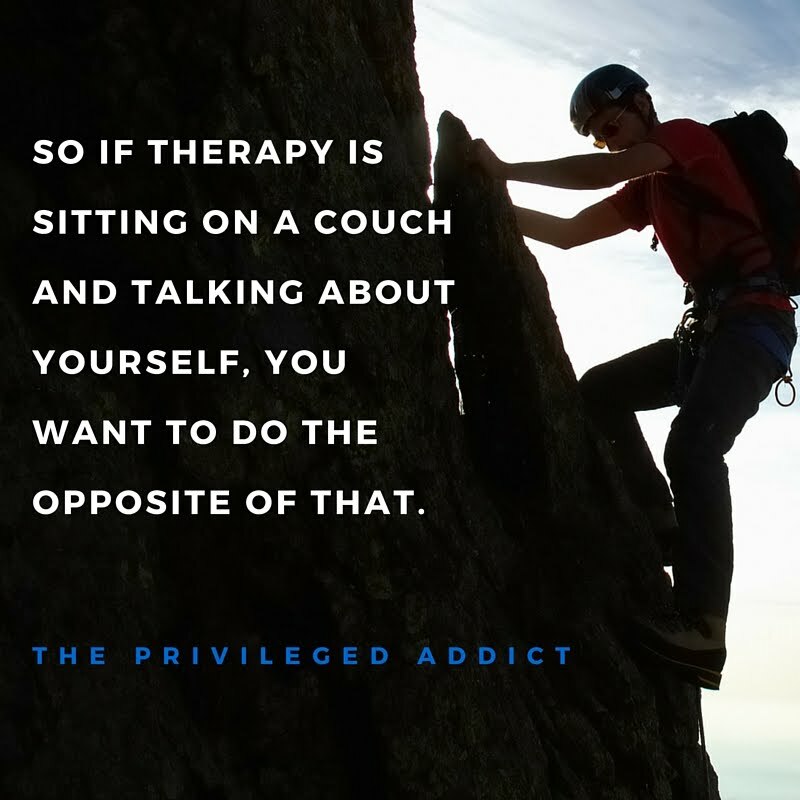 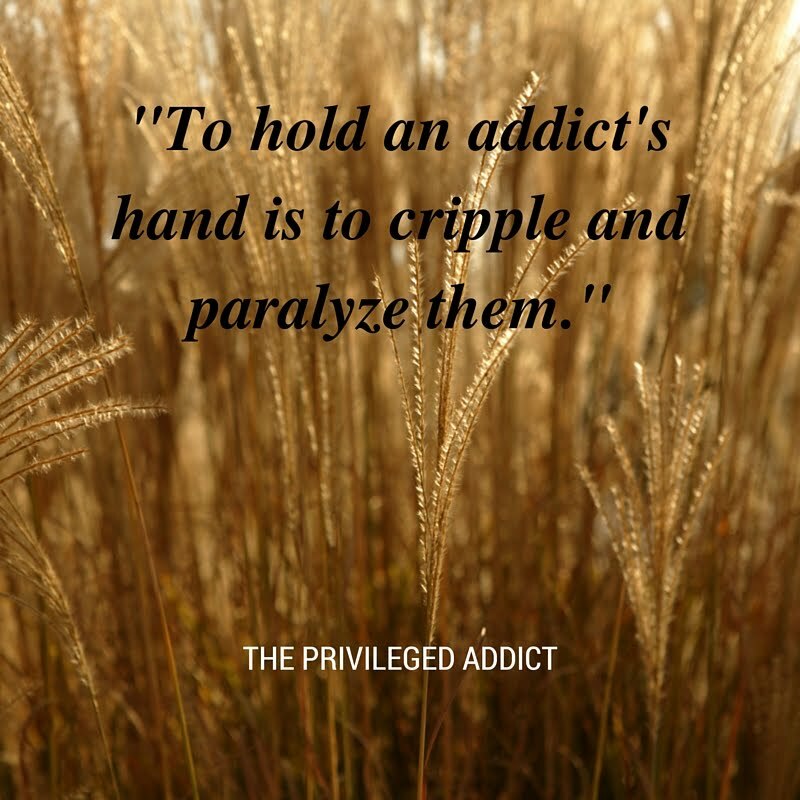 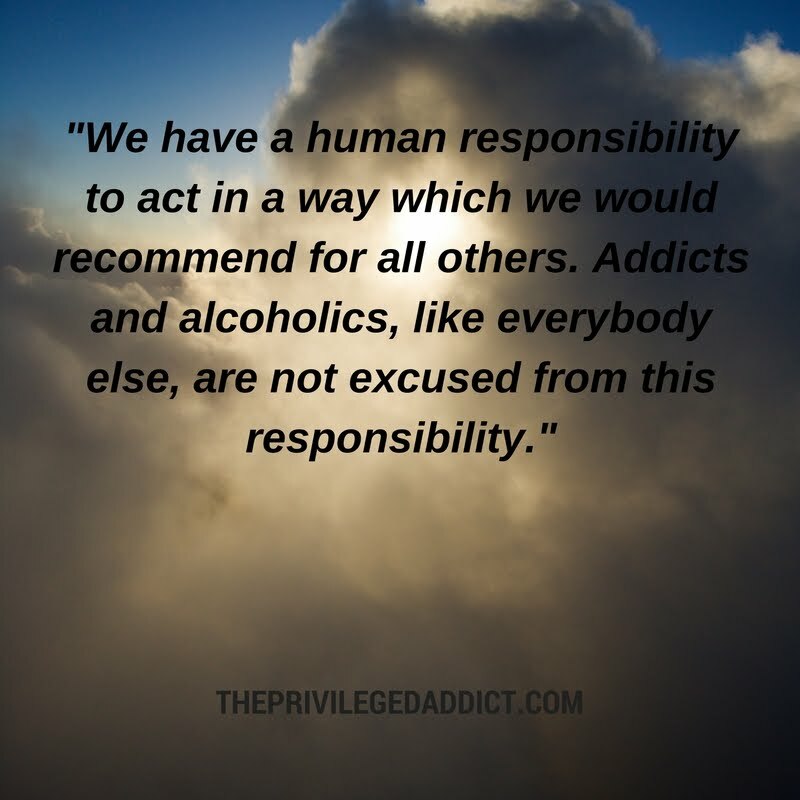 THE PRIVILEGED ADDICT : The One Requirement to Recover... 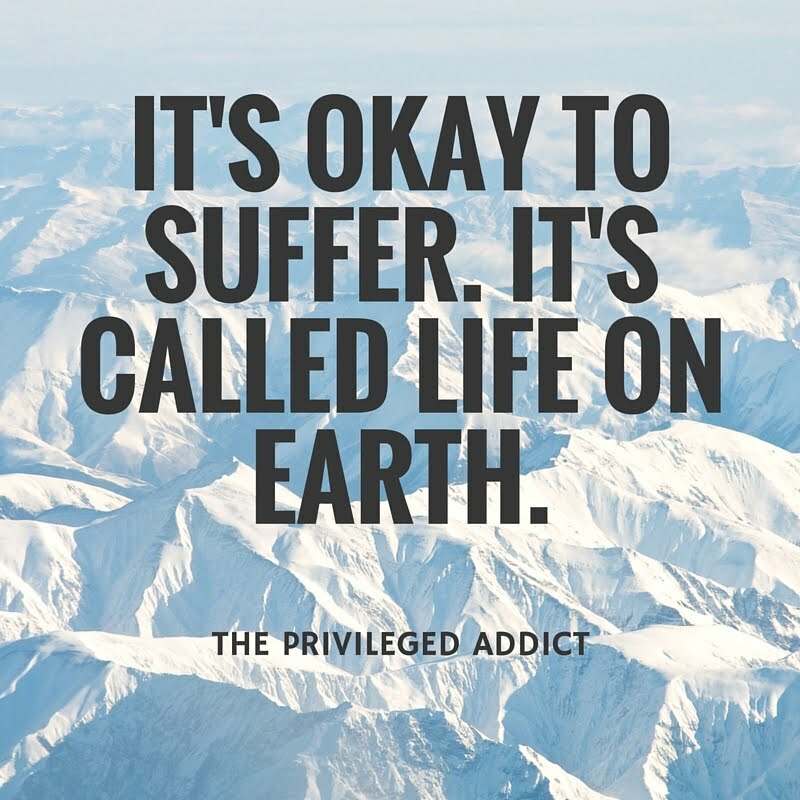 Besides Hard Work. 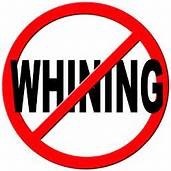 I lay down to sleep at night and fall sound asleep in minutes, if not seconds. 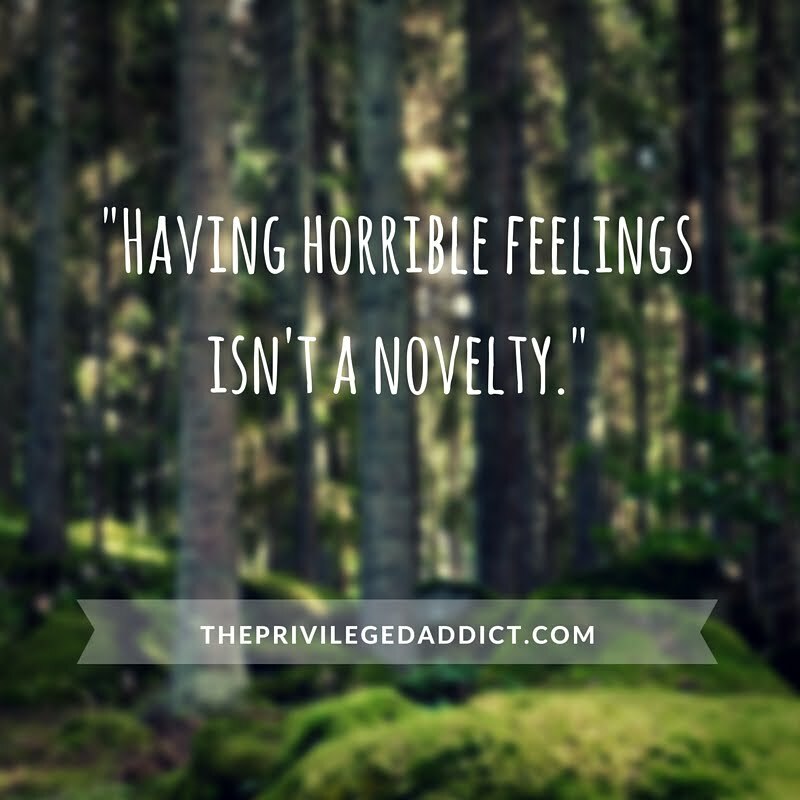 There are no more nightmares, no more psychic pain, no more unfinished business. 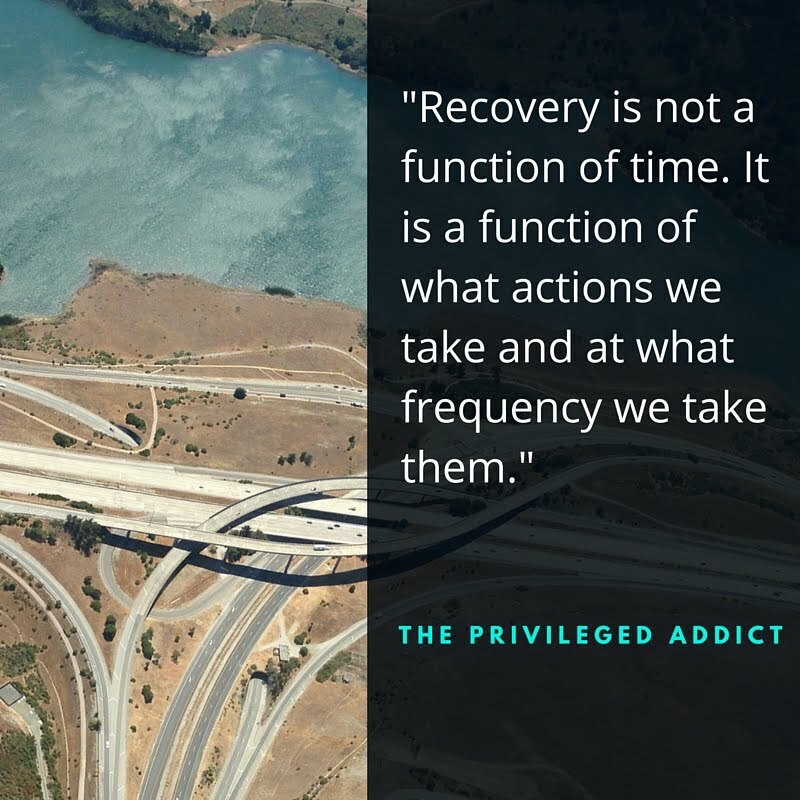 This is what recovered is. 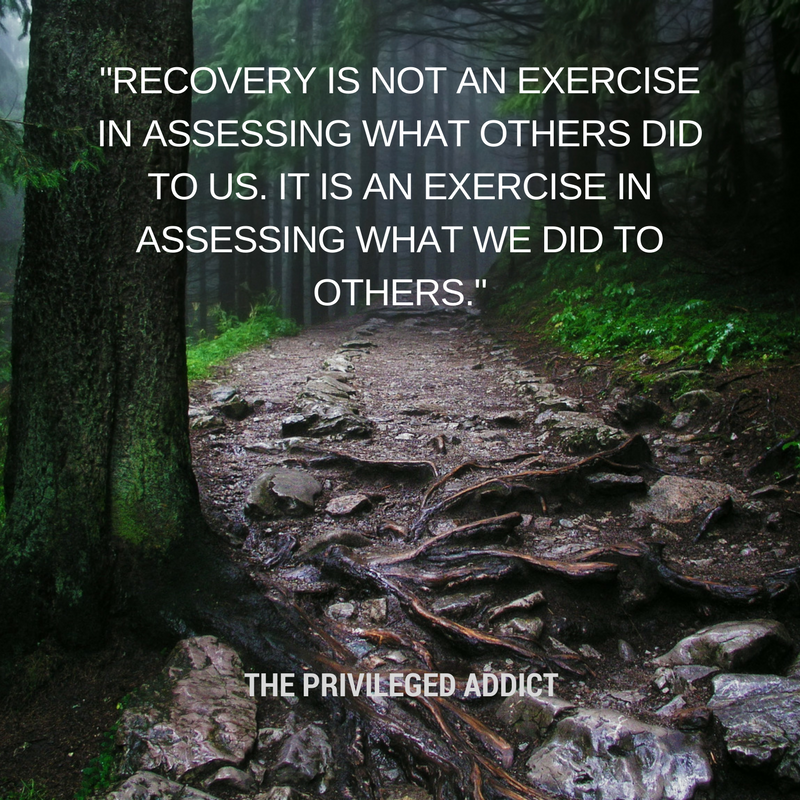 Recovered means we are free. Relapse is out of the question because the only thing recovered people care about is getting closer to God, helping others, being honest, being better, and growing spiritually (not that I do any of that well, but this is the essential distinction between an addict lit up with the fire of God vs the mere physically sober nightmare still ripping the hearts out of those who love him, or her).